Qualtrics is an online survey tool that allows users to easily create surveys, design them collaboratively and share responses with others. The intuitive design makes creating appealing surveys easy. There are 16 sophisticated question types with many variations on their set up. The Qualtrics advanced features include embedded data, advanced branching, display logic, filters on reporting plus many others. 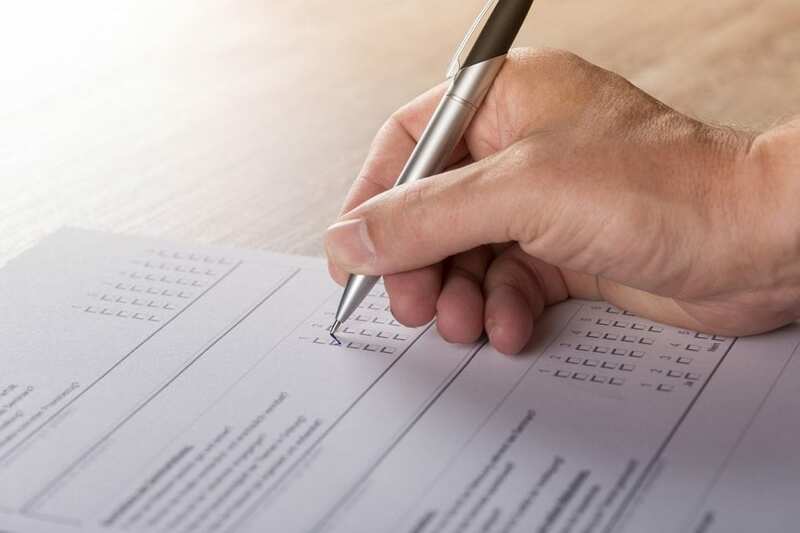 Surveys can be distributed via several methods including email, anonymous links, personal links to track individual responses, social media and QR codes. The University of Melbourne provides all staff and research students with access to Qualtrics Research Core, a powerful survey tool that allows users to easily create, design and distribute surveys for a variety of teaching, learning and research needs. Qualtrics is supported by Learning Environments. Any questions regarding accounts, usage and training can be submitted through the LMS and Learning Technologies support request form.